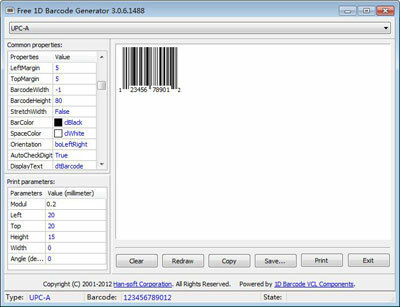 This new Intelligent Mail (IMb) Barcode Font generates multiple USPS barcodes including IMb Tracing, IMpb, IM Tray Labels, OneCode Confirm and ACS, Postnet and the IM Container Barcode. 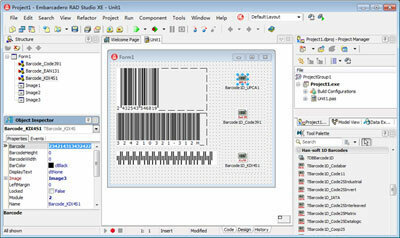 This package also includes a code-128 font that is used to generate the Intelligent Mail Packing Barcode, Intelligent Mail Container barcode and the GS1-128 delivery confirmation barcode. * Added USPS IMb Font Encoder Application to the package. * Updated FileMaker examples to include custom functions instead of requiring a plugin. * Resolved an issue where the uninstall icon may not appear in the start menu on Windows 10.